Make you travel business successful! Our extensive experience in online sales of tourism services allows us to create unique tools for business development. We are open to partnership. We select individual approach to each client and offer a technological solution that meets the needs of partner companies and opens up new prospects for them. 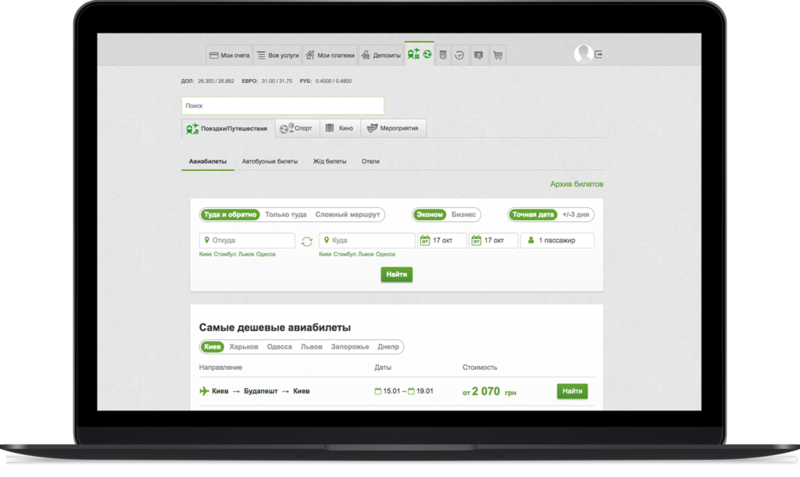 and payment system, thus providing a full set of methods for selling GDS and non-GDS content. These technologies allow customers - banks, retailers and web portals - to create their own unique solutions. Thanks to our API and your development team, you can independently implement your own online application. What do you get thanks to TTN BTM API? Solutions for the automation of airline tickets in IATA offices of TTN BTM partner. Technologies of the leading global distribution systems performing operations in calculation and comparison of tariffs. Ticketing Platform - for Saber users. Remote Ticketing Solution - for Amadeus users. 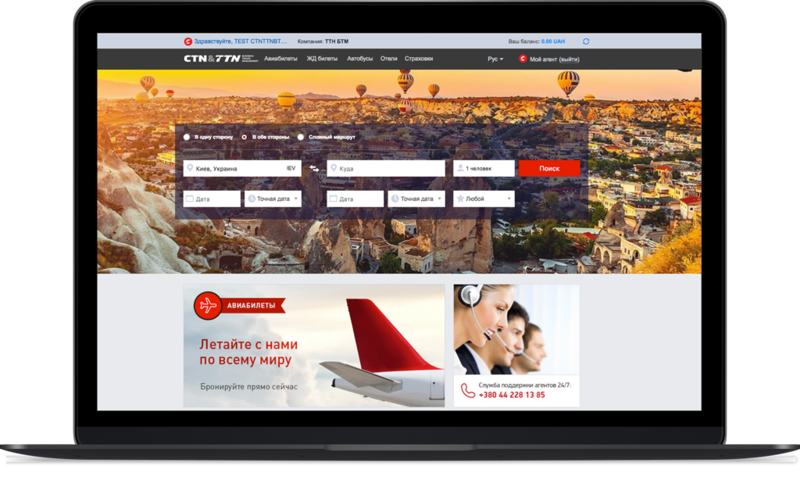 for agents with access to basic booking services: airline, train tickets, hotels, buses etc.